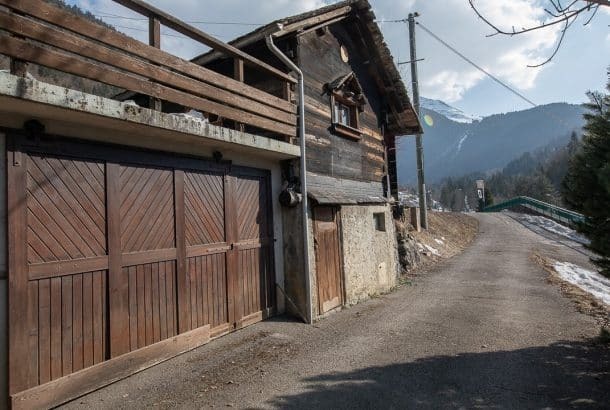 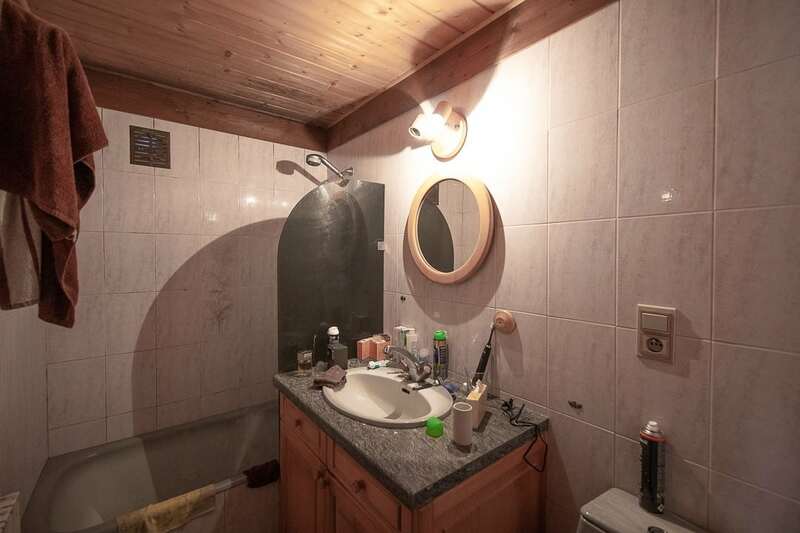 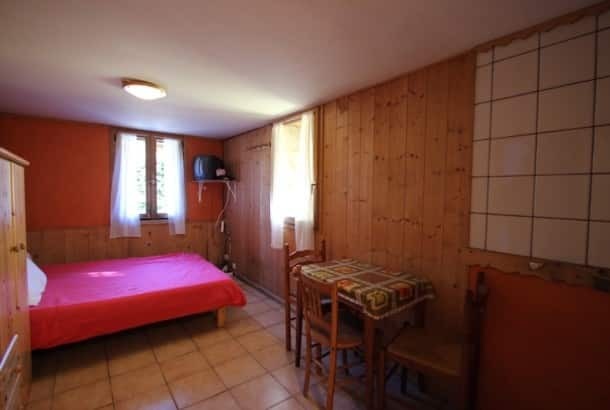 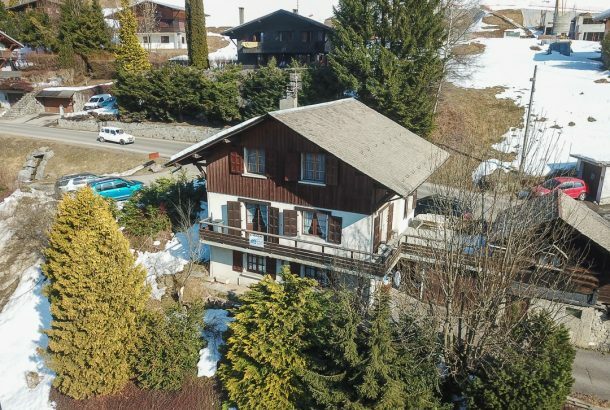 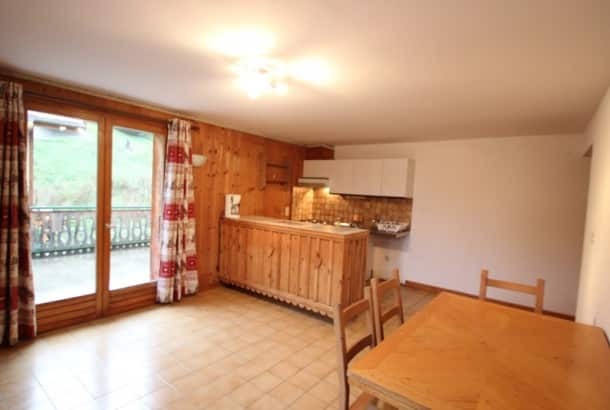 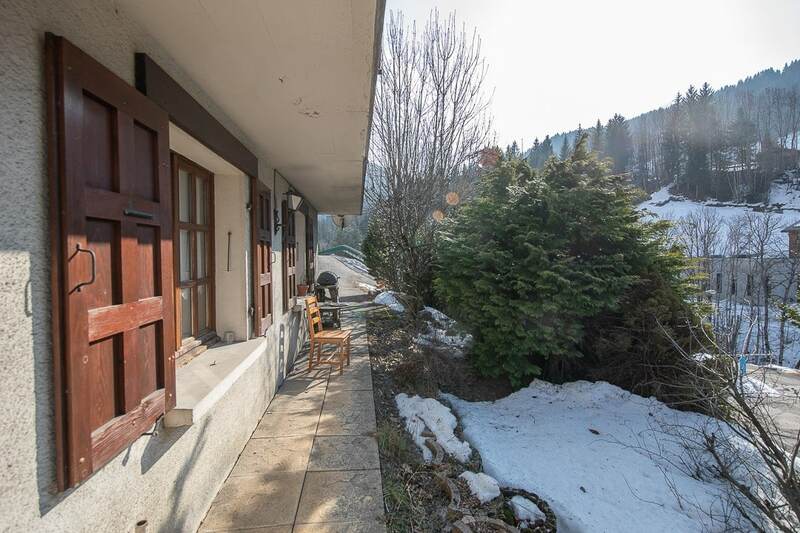 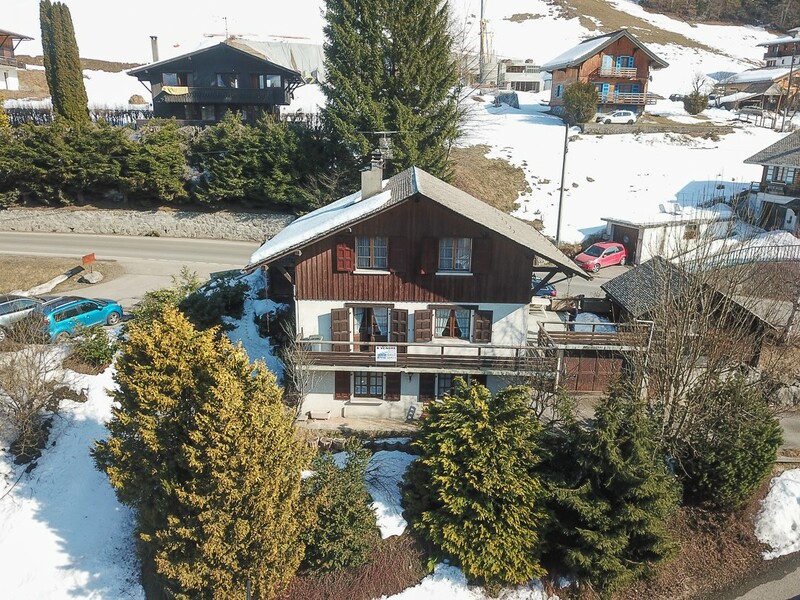 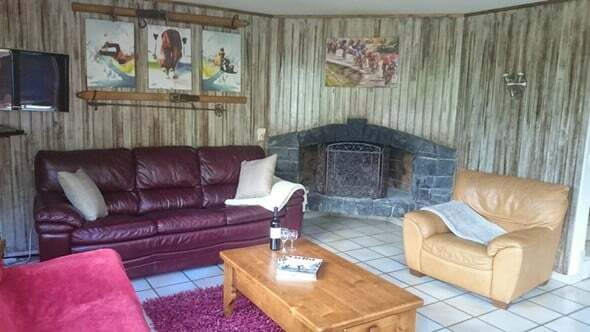 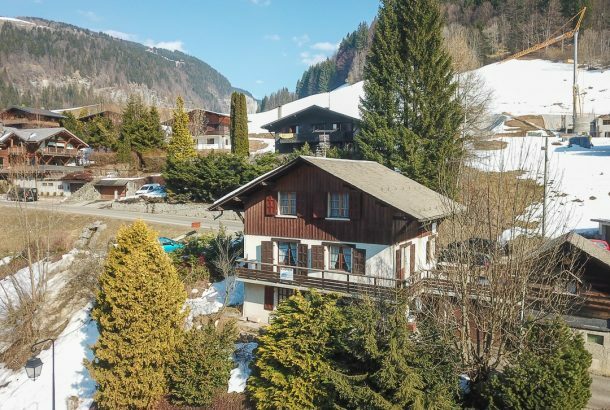 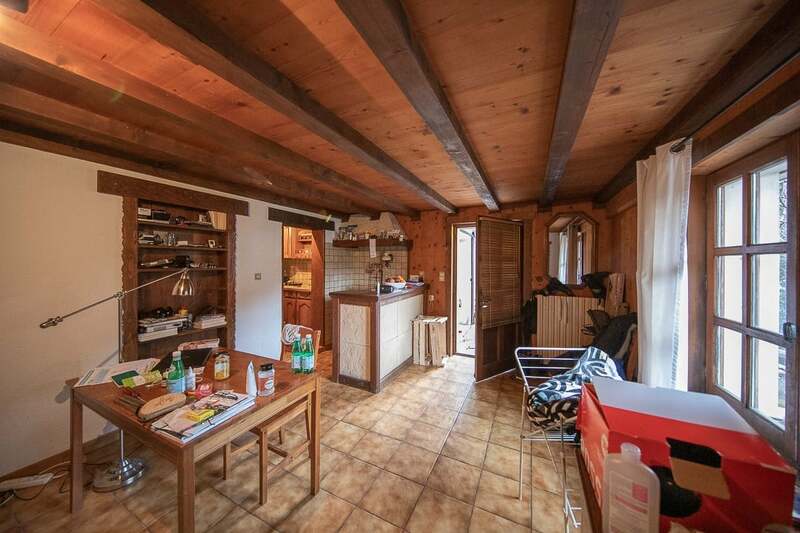 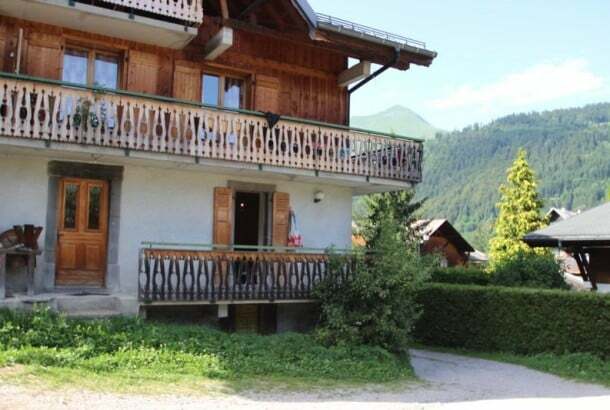 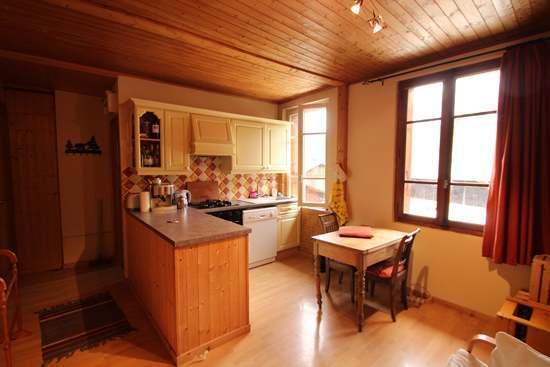 Good sized one bedroom ground floor apartment located in the centre of Morzine. 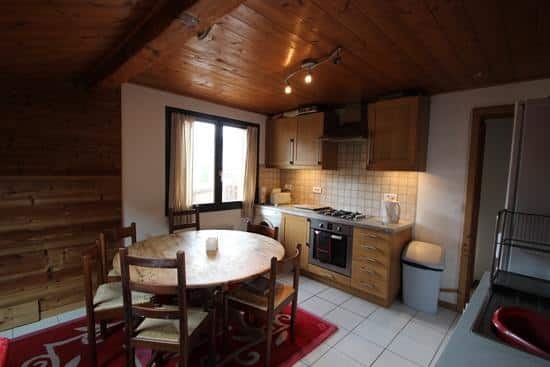 The property has a large bedroom with double bed, open plan lounge (sofa will be added) and dining space plus fully equipped kitchen. The bedroom has the added bonus of its own ensuite bathroom with bath, shower head, toilet and wash basin. There is off street parking plus additional shared storage for bikes (small mazot to be shared with the upstairs apartment). 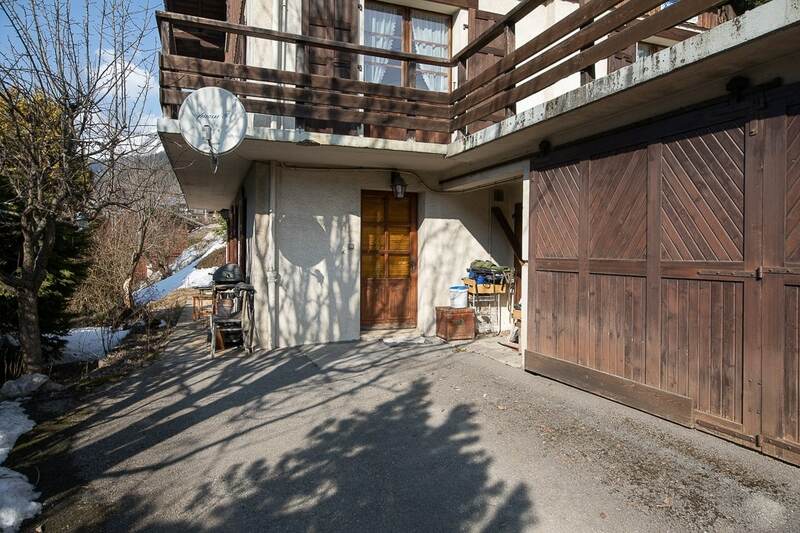 The apartment has a small sunny terrace plus a private garden. 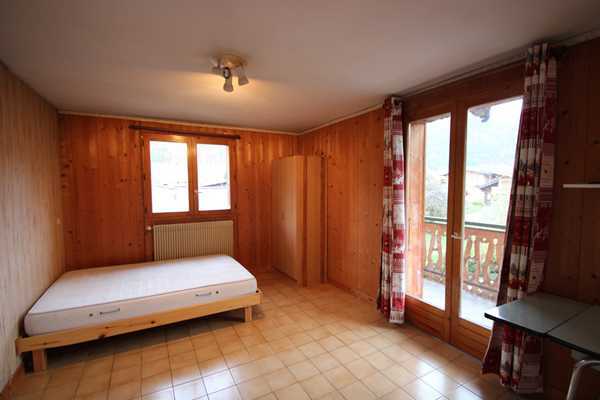 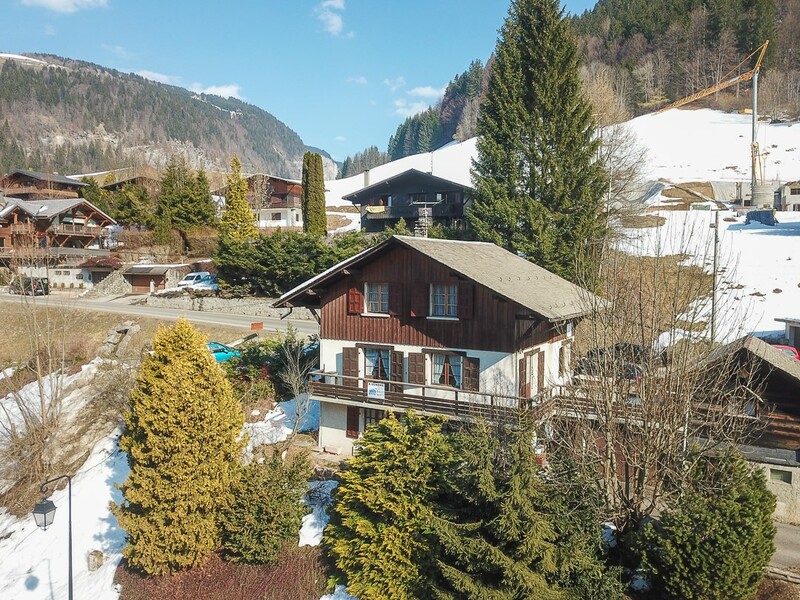 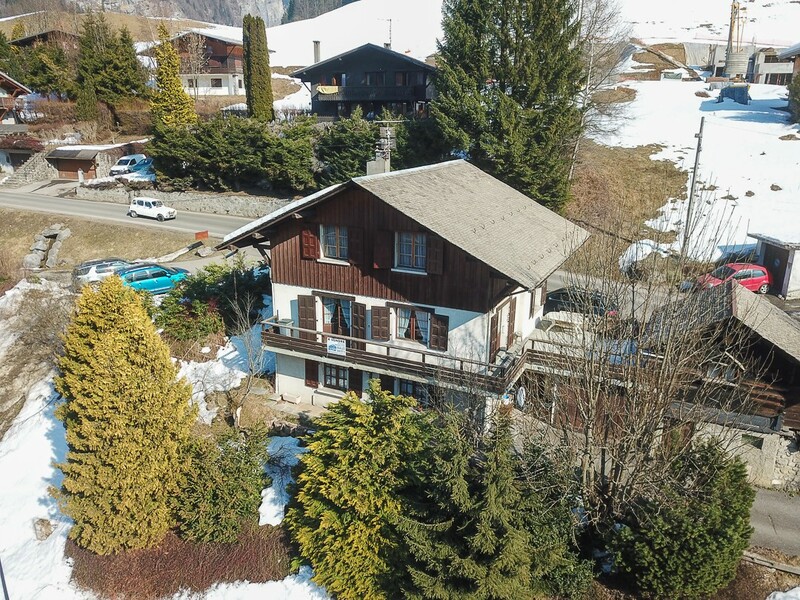 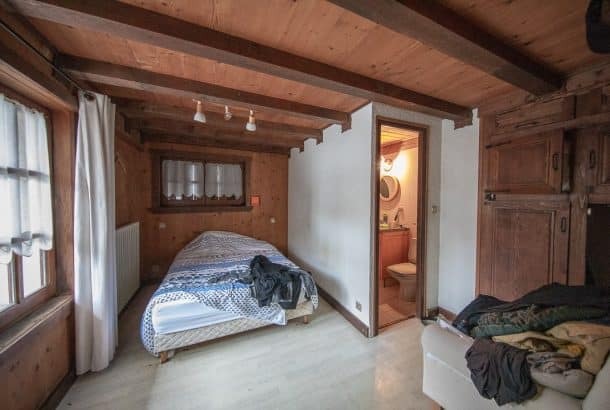 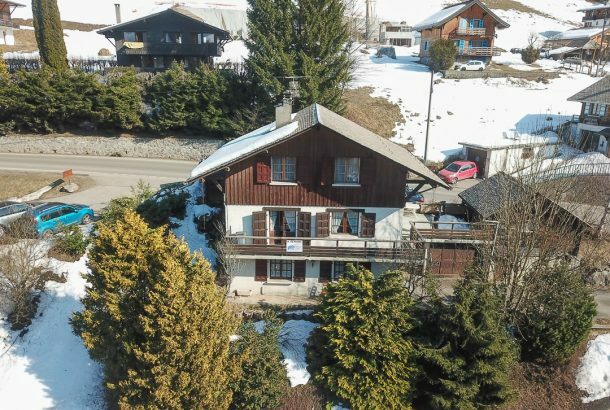 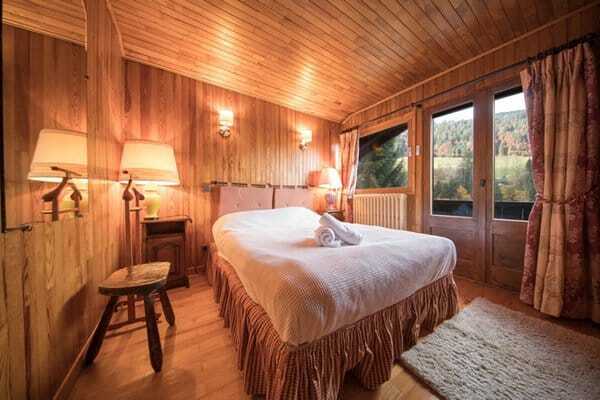 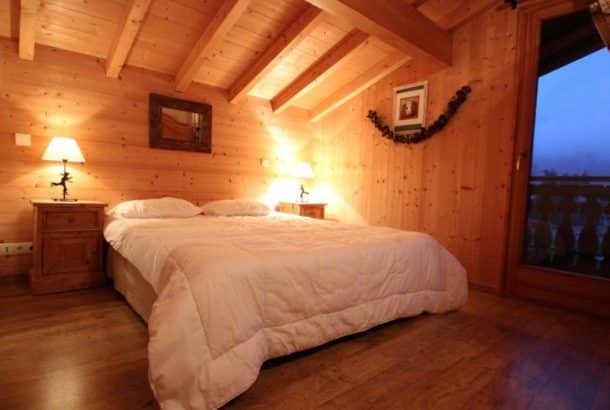 Located less than a 5 minute walk of the centre of Morzine. 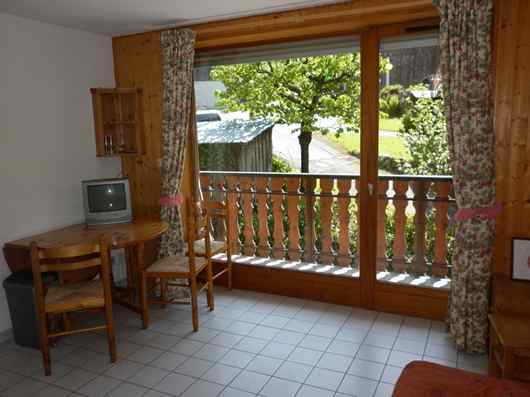 Also situated in the free bus route to the Pleney and Prodains cable car.